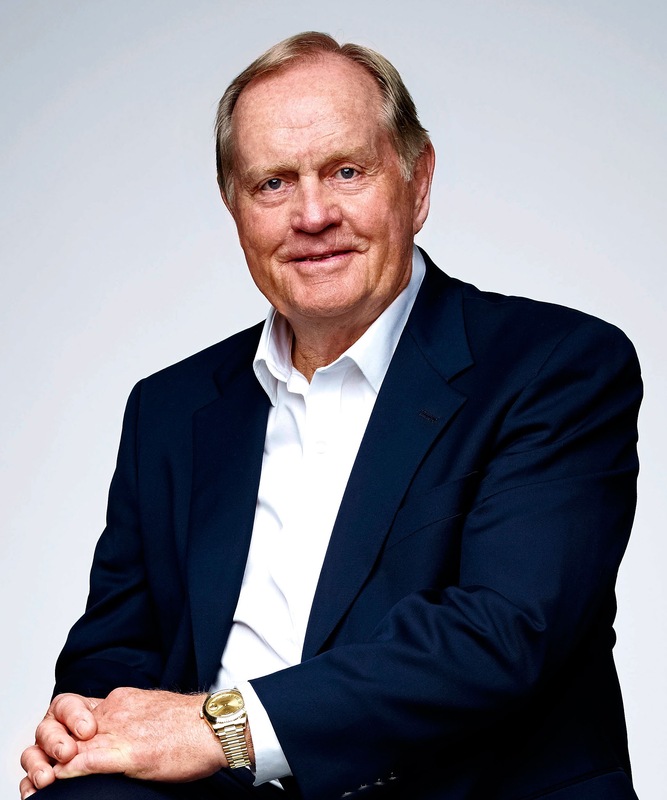 Benjamin Clymer from Hodinkee just published an AMAZING interview with golf legend, Jack Nicklaus, who is the widely considered to be one of the greatest golfers of all time. Jack Nicklaus in a recent photo sporting his yellow gold Rolex Day-Date. Personally, I think yellow gold Rolex watches look really cool on men and women with blond hair, like Jack Nicklaus. 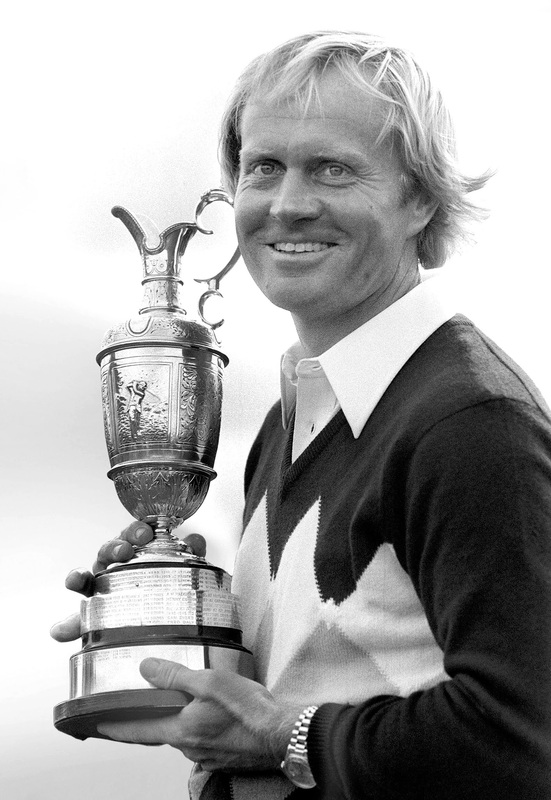 Jack Nicklaus won The Open in 1966, 1970 and 1978. The photo below shows Jack Nicklaus in 1978 after winning The Open, and he is wearing his Rolex Day-Date. 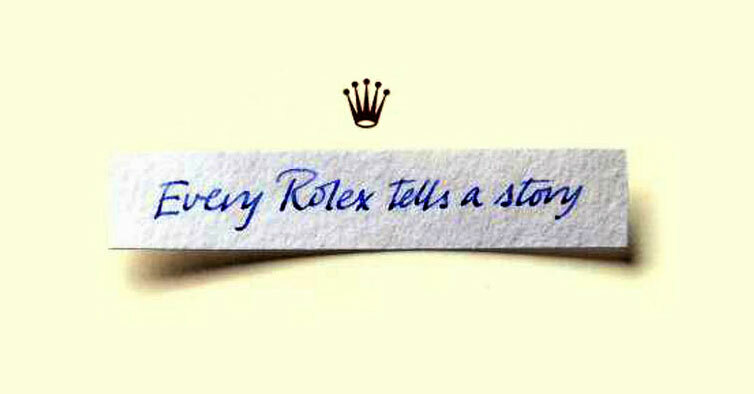 Jack has been wearing a Rolex Day-Date since 1967, so this year marks the 50th year he has worn Rolex. 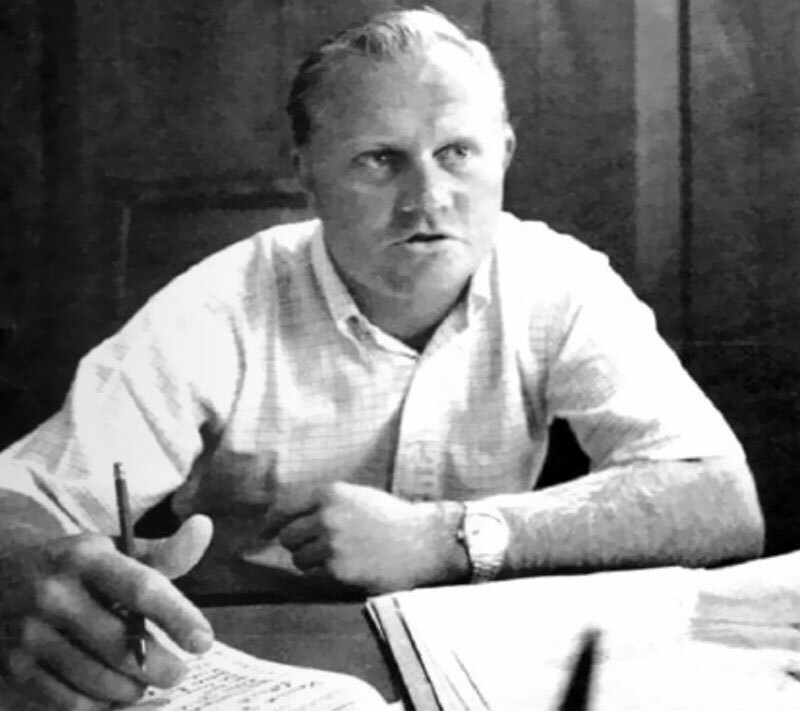 The photo below of Jack Nicklaus wearing a Rolex Day-Date was taken in 1968, when he was 28 years old. It is the oldest known photo of him wearing a Rolex that I have been able to find. Ironically, prior to wearing his yellow gold Rolex Day-Date for 50 years straight, he never wore a watch.